Your Stupid Minds delves into October with what you might expect: a 1980s horror sequel! Tom Skerritt (Picket Fences), Nancy Allen (RoboCop), Heather O’Rourke (Poltergeist), and Lara Flynn Boyle (Twin Peaks) star in this far-beyond-its-prime sequel, Poltergeist III! Carol Anne (O’Rourke) from the previous Poltergeist movies now lives with her aunt (Allen) and step-uncle (Skerritt) in a high-rise building in Chicago. She attends a school for weirdoes because of her previous ghost experiences, and after her cousin Donna’s (Boyle) night of teenage debauchery, she’s kidnapped by ghosts. 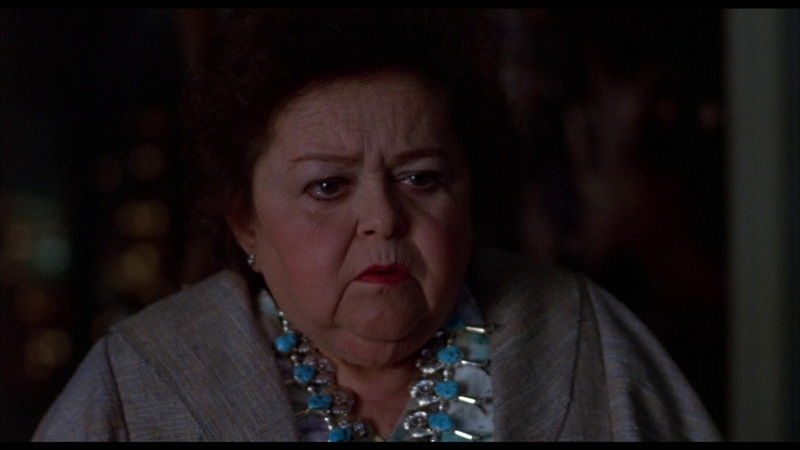 Her aunt and uncle try desperately to rescue her with the help from Tangina (Zelda Rubinstein, returning from the first movie) and the film jumps haphazardly from mirror-induced jump scare to jump scare. See the masterful Siskel and Ebert review of this film. They say Carol Anne a lot in this movie.